Resonessence Labs Herus. DAC & headphone amplifier. World-class sound for $350 USD. A piece of handsome aluminum no larger than a pack of 1980s-style Bubblicious chewing gum. All you need is a computer, a tablet or a smartphone. If you run Mac, iPhone, iPad, or Android, the fit is seamless. Simply plug n’ play. I used the Herus with my Android phone, my iPad Mini and my iMac. Each device paired instantly with the Herus. With PC-based systems, a quick download from the Resonessence website and you’re ready to go. Armed with a full-sized USB B input, the Herus plays DSD 64, DSD 128, DXD, and PCM up to 24/352.8. I played standard redbook cd fare and nothing more. This little device can output a respectable 2.4 V into headphones from 600 Ohms to 32. You will adjust volume with your computer or phone. And the Herus happens to produce some of the very best sound I have heard with headphones. I don’t miss my tubed headphone amps. How is this possible? The best portable sound I have owned. 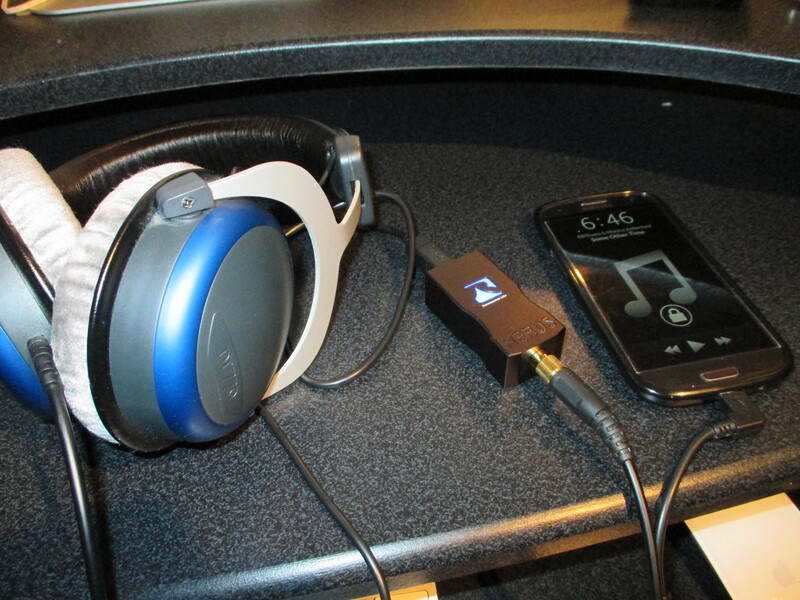 From left to right: Beyerdynamic DT770 32 Ohm; Herus; Samsung Galaxy S3 playing files in AIFF. It must be a clever implementation of ESS Technology’s cutting-edge chips. In this case, the ES 9010-2M. Resonessence Labs is based in Kelowna, British Columbia. And wouldn’t you know, Resonessence is staffed by former ESS employees, including Mark Mallinson. Its products are all hand-made in Canada. They are stylin’ little devices. This, by the way, is the first of four Wallofsound.ca reviews of Resonessence Labs products. What’s next? The Concero, the Concero HP, and the flagship Mirus. Back to the Herus. This is the real deal, machined from aluminum, and not some flimsy plastic USB thumb drive masquerading as a durable product. 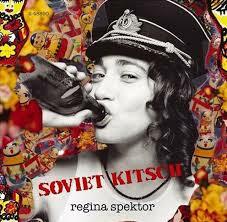 As I listen to Regina Spektor’s” Begin to Hope” and “Soviet Kitsch” I am simply gobsmacked at how good this thing is. The sound is detailed, perhaps slightly warm, smooth, with endless power. If I had to choose one word to describe the sonic signature it would be dynamic. This little dynamo can power my 600 Ohm Beyers, my 32 Ohm Beyers, 32 Ohm Grados, and planar HiFiMans–in other words, virtually anything. Dynamic swings are dealt with aplomb. Spektor’s playful music is full of one to two second empty spaces between notes. The Herus is dead quiet in those spaces. It has thrown up an effective Cordon Sanitaire between itself and the noise generator that is every computer. The soundstage is so large I do not miss my normal tube headamps. In “Samson” I can hear every little inflection, every little trick Spektor does with her voice. 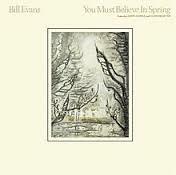 With Bill Evans’ “You Must Believe in Spring,” Eddie Gomez’s bass is deep and ripe. Evans’ piano is plaintive. Eliot Zigmund’s brush strokes are crisp but not bright. Everything is perfectly balanced. It’s a good match with the Grado GS100i. Bob Dylan’s “The Original Mono Recordings” is a must-have box set for Dylan completists. 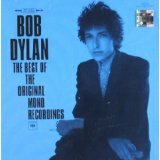 If you are put off by the price, taste a sample from the single-disc “The Best of the Mono Recordings.” Dylan’s voice is huge and up front in “Song for Woody.” On “Mr. Tambourine Man” the sense of room ambience is clear. I am convinced that in a blind test many audiophiles would rate this little DAC/amp higher than some far larger and far more expensive amplifiers. Like a great Woo Audio amp, the Herus creates such a big, full, powerful sound, you’ll find yourself taking your headphones off to ensure that you are not playing music at deafening levels. And sure enough, every time I checked, I was not playing very loud at all. But if felt loud. To me, that is usually the hallmark of a great amp–it will produce bloom, make you forget you have headphones on, and create a wall of sound. This little marvel will also scrape up every little piece of detail. 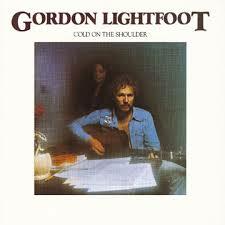 Turning to some Canadian content, Gordon Lightfoot’s “Cold on the Shoulder” is full of faint sound effects (claps, thumps, the mimicking of horse hoofs). The Herus finds all of those sounds, separates Lightfoot’s voice from the backing vocals, and does the same for the guitars. I hear deeper into Lightfoot’s music with the Herus compared to my Musical Paradise MP-301 mk3 and my Bottlehead Crack DIY amp. Again, this thing is the size of a pack of gum. 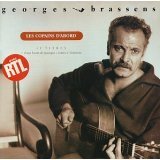 Georges Brassens is one of the twentieth century’s greatest singer-songwriters but surprisingly few North Americans have heard of him. The only pop-culture reference to the ribald French bard I have seen was in that terribly overrated 1987 film about ‘Broadcast News’–you know, that flick that wasted the prodigious talents of William Hurt and Albert Brooks. En tout cas, I played a few of his classics–Brave Margot, Les amoureux des bancs publics, La mauvaise réputation. Brassens’ playful ribaldry is captured in all its simple splendor. Like Gordon Lightfoot, Brassens could carry a classic tune flying solo or with just two other musicians at his side. Somehow the tape hiss on Brassens’ poorly recorded work is not as strong as it usually is. The same is true for two of the greatest recordings of the twentieth century, both featuring the legendary guitarist Julian Bream. This RCA disc (see above) consists of a recording of Rodrigo’s Concierto de Aranjuez with the Monteverdi Orchestra conducted by John Eliot Gardiner. No other rendition of this masterpiece is, to me, so visceral, so lyrical. Bream played with a fiery gusto unmatched by John Williams or Pepe Romero. Nobody does it better. Villa-Lobos’ haunting Guitar Concerto, performed by André Previn with the LSO, will rivet you to your seat for eighteen minutes. The Herus follows the music as it climbs, frenetically, up majestic peaks only to descend, as in a dream, on a wistful breeze of woodwinds. As if these two concerti were not enough, brace yourself for the arresting beauty of the genius Heitor Villa-Lobos’ Five Preludes. The Herus nails the tone and recovers every speck of sound, every fingernail drag on Bream’s strings. 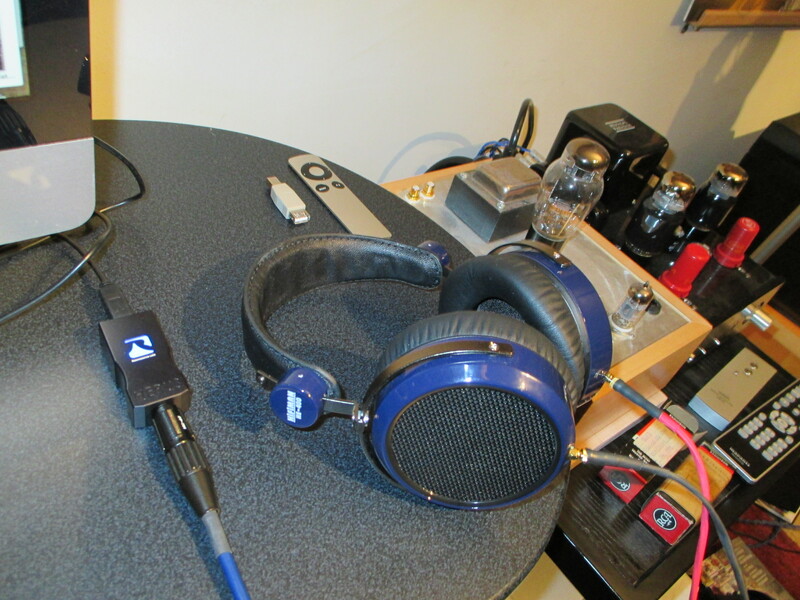 I am almost–almost–tempted to de-clutter my desk of the two tubed headphone amps that adorn it. How much did I like the Herus? I cannot imagine listening on the go or at my desk without it. I bought the review sample.